Dr. Luther presented the lab’s research on crowdsourced image geolocation and the GroundTruth project at Stanford University. He was an invited speaker for the Seminar on People, Computers, and Design hosted by the Stanford HCI Group. A video of the talk is available here. Rachel Kohler, a computer science MS student advised by Dr. Luther, successfully defended her master’s thesis today. Rachel conducted interviews with geolocation experts that led to an accepted poster at the upcoming Collective Intelligence 2017 conference. 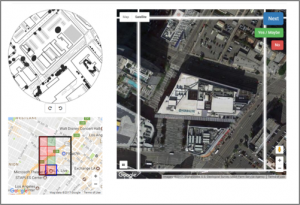 She then led the development of GroundTruth, a software tool that uses crowdsourcing to support expert geolocators. She also conducted several experiments showing that crowds can substantially narrow down an expert’s search space. Congrats Rachel! Dr. Luther’s panel, titled “The Design, Development and Implementation of Funded Transdisciplinary Digital History Projects: Illustrative Cases of K-16 Collaboration in Action,” was accepted for the 132nd annual meeting of the American Historical Association, to be held January 4-7, 2018, in Washington, D.C. 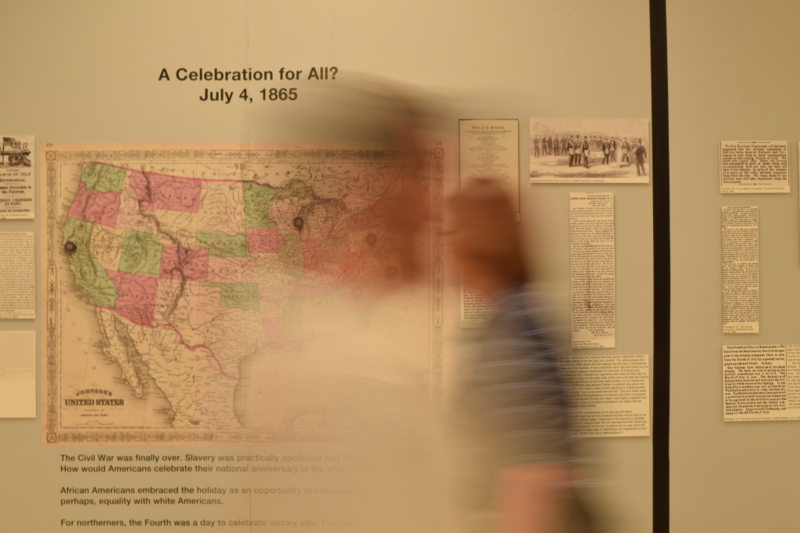 The panel will introduce two funded digital history projects, including Mapping the Fourth of July in the Civil War Era, that enhance the teaching of historical inquiry in K-16 settings. The panelists include Craig Perrier (Fairfax Public Schools), Paul Quigley (Virginia Tech), David Hicks (Virginia Tech), Kelly McPherson (Montgomery County Public Schools), Dr. Luther, and David Cline (Virginia Tech). 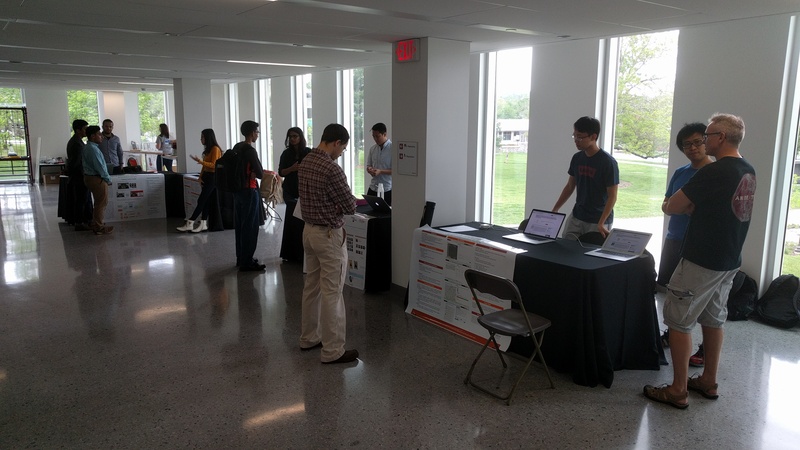 The Crowd Lab was well represented at the Institute for Creativity, Arts, and Technology (ICAT) Creativity & Innovation Day, an annual event at VT full of demos, presentations, and artworks that represent the cutting-edge intersection of art, design, science, and engineering. 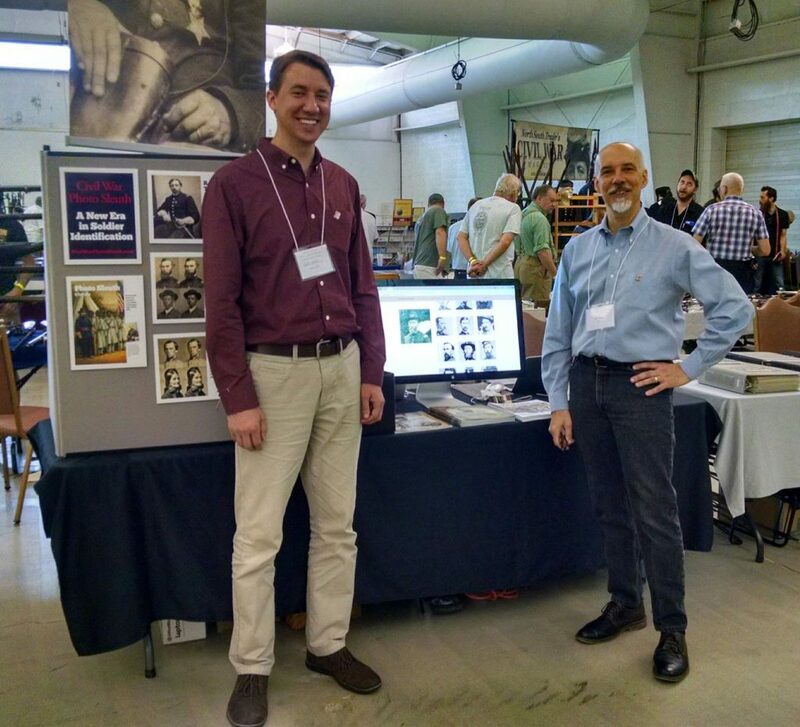 We presented demos for five of our projects: Civil War Photo Sleuth, Connect the Dots, GroundTruth, Incite, and Personalized Paths. It was a pleasure to share our work with many VT faculty members, staff, students, and members of the Blacksburg community. The Crowd Lab fared well at this year’s annual VTURCS (Virginia Tech Undergraduate Research in Computer Science) Spring Symposium. Civil War Photo Sleuth won first place, and Flud won third place, in the Faculty Choice Awards category. Over 30 projects were judged at the symposium, and the awards include a cash prize. Congratulations to Nam, Abby, David, and their graduate student mentors on this accomplishment! Dr. Luther presented the lab’s research on crowdsourced image geolocation and the GroundTruth project at Carnegie Mellon University. He was an invited speaker for the Crowdsourcing Lunch Seminar hosted by the Human-Computer Interaction Institute (HCII). Dr. Luther is Co-PI for a new award from the National Endowment for the Humanities (NEH) Humanities Collections and Reference Resources program. The title of the project is “The American Soldier Collaborative Digital Archive.” The one-year, $50,000 award will support planning to expand our Incite software, originally developed for crowdsourced Civil War history, to the new domain of World War 2 history. The PI is Dr. Ed Gitre of Virginia Tech’s History Department. The American Soldier Collaborative Digital Archive is a project to make available to scholars and to the public a remarkable collection of written reflections on war and the armed forces by American soldiers who fought in the Second World War. In the 1940s, more than 60,000 military personnel responded in their own words to questions posed by the War Department’s new Research Branch about their time in the service. These survey responses were analyzed, summarized, and interpreted by a team of social and behavioral scientists, who after the war reported their findings in a four-volume work, The American Soldier (1949-50). While the Branch’s quantitative data was later digitized and is available through the Roper Center at Cornell University and the National Archives, the responses themselves, the very personal words of thousands of soldiers, have long remained available only to those who could to travel to Washington, DC to read the text on microfilm. Ultimately, we plan to build an online digital archive of approximately 72,000 images of the handwritten survey responses and to provide a tool that will allow these images to be transcribed by students, scholars, and the public so as to render the text searchable. In this way, we propose to quite literally write these tens of thousands of personal expressions of soldiers into the historical record. We are requesting $50,000 from the NEH to fund a yearlong planning process for this project that will enable discussions among experts from multiple organizations in military history, social science research, crowdsourced transcription, digital archiving, and interactive web design. By the end of the grant period year in spring of 2018, we will produce a list of any related primary or secondary material to be linked to or included in the digital archive; a document of technical requirements for the digital archive at its largest scale; a robust data management plan for the image and text data to ensure that it is accessible for the long term; an outreach plan to ensure that the project becomes known to willing transcribers and interested researchers; and a set of agreements concerning the work and other commitments required by involved organizations and individuals. This project seeks to contribute to the NEH’s “Common Ground” initiative and within it the “Standing Together” initiative.